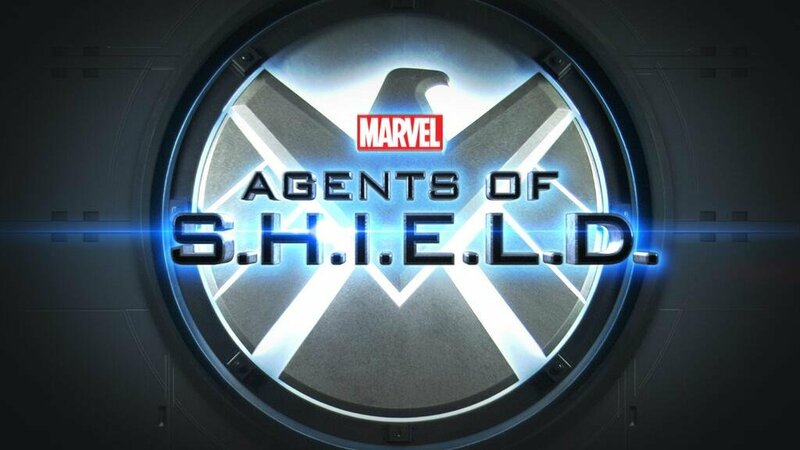 It may be because I am highly Joss Whedon biased (see the blog post before this) or that I just have a habit of having low expectations for pilot episodes of new TV series…but I enjoyed the first episode of Agents of SHIELD, or AoS as I’m going to call it. My belief is that TV is for entertainment, and part of letting yourself just be entertained by something is by not trying to put your expectations on it before you even see it. High expectations lead to disappointment. No expectations, just anticipation, lead to enjoyment. If you are someone that reads TV critic reviews (as I do), you may see them being not all that impressed by the pilot. (I’ve only looked at one critic’s review so far, so I don’t know how universal that opinion is, just FYI.) I don’t hate on their viewpoint because that’s their job – to look at every aspect of a new show and give you the good and the bad. They are paid to give a completely honest and very critical (hence: critic) opinion to help other people decide if it’s something they want to watch. I am NOT a professional TV critic, just an average TV viewer. Okay not average – I am an obsessive TV viewer and lover. So as someone who uses TV as an escape from the day-to-day, who just wants to sit on the couch at night with her significant other, favorite fuzzy pet(s), and adult beverage of choice (vodka tonic), and RELAX, AoS is a fun and entertaining series from what I can tell so far. That’s more than I can say for a lot of TV shows. 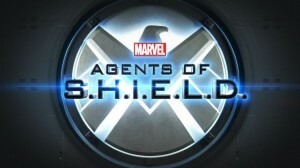 Maybe Joss Whedon is too busy working on The Avengers sequel to be really hands-on with AoS. In my opinion, even if he’s only like 30% super-involved, that still makes this show have more Joss Whedon than any other show on right now. First episodes of shows are rarely brilliant (Veronica Mars is an exception) so it’s my policy to give it a few episodes before I completely write it off. That’s really more my policy for shows I don’t necessarily enjoy immediately. For shows that I find fun right off the bat, like this one, I can justify giving them an entire season to do something that impresses me. So that’s my plan for AoS at this time. Sit back, relax, enjoy the ride, and if it stops being fun, I’ll bail. When talking about how Agent Coulson is alive and someone questions Maria Hill about Tahiti, she says, “He can never know.” That’s an intriguing little piece of dialogue. (Buffy Season 5/6 spoiler/reference coming up, avert your eyes to the next paragraph if you don’t want to see it.) Does that mean that the story of Coulson just stopping breathing for a few seconds is false? Did he die for real and they brought him back? OMG did they pull him out of heavennnnn? SO GIVE HIM SOMETHING TO SING ABOUT!!!! I mean I hope that’s not the case – talk about ripping off your own material. I like the cool yet unrealistic technology in the show. It makes me think of the first Iron Man when he was manipulating his computer design for the suit and sticking his hand inside a 3D hologram and I was like I WANT THAT TECHNOLOGY IMMEDIATELY. That was a long sentence. Anyway I like the idea of super slick tech and a flying little red Corvette is sweet! I enjoy the geeky members of the team, Fitz and Simmons. They already have a cool quirky little dynamic. I am interested to watch that develop in later episodes. The special effects weren’t all that great…hopefully they either improve them or try to lay off the CGI so much in later episodes. It’s not exactly a seamless look. Takes you out of the moment. Did anyone else watch the first ep tonight? What did you think? Find it enjoyable or were you unimpressed?